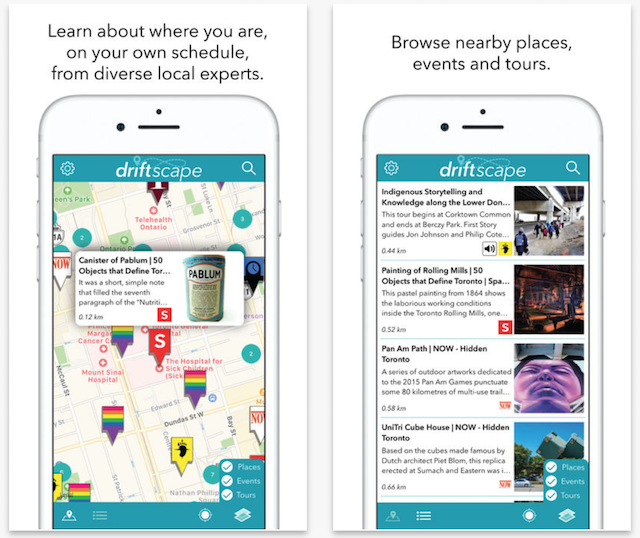 New homegrown iOS app ‘Driftscape’ brings Toronto facts to your fingertips by combining mapping software with content from historical sites and cultural groups. 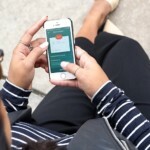 The app sends you a notification on your iPhone as you stand on a street corner. Simply pull it out of your pocket and see all you need to know about the history of that very intersection. The app may give you a fun fact about a building you’re next to or a link to an audio tour of the indigenous history of the patch of land you’re standing on. “The desire seems to be huge and the amount of fantastic content also seems huge”, the app’s co-creator Chloe Doesburg told CBC News. “We started Driftscape to bridge that gap”, she added. There are nearly 700 pins on the city map for users to stumble upon. At least 50 of them were uploaded by Toronto-based urbanist magazine Spacing, one of 19 content contributors to Driftscape. “The more you know about the place that you live, the more you can appreciate it, be critical of it, and potentially add to it,” said Matthew Blackett, publisher and editor of Spacing. “The Driftscape map will be dotted with pin markers identifying where the information comes from and the corresponding topic. 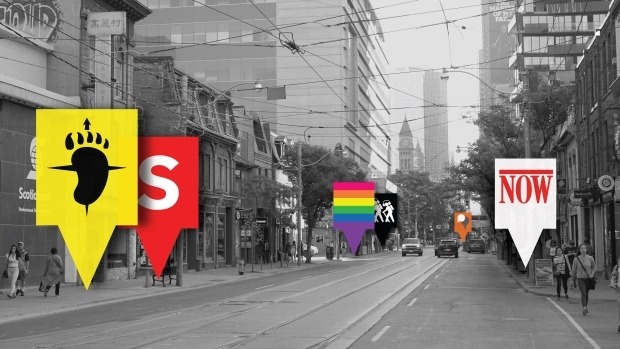 For example, yellow pins with the compass logo of First Story Toronto will link users to information on the Indigenous significance of an area. One pin marker by the Don River links to an audio tour. A rainbow-coloured pin will mark a factoid from Queerstory. The app is now available as a universal download for both iPhone and iPad. You can grab it for free using the following Apple Store link.